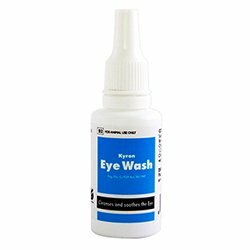 Eye care is a part of routine hygiene. 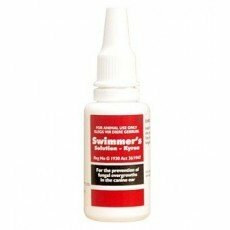 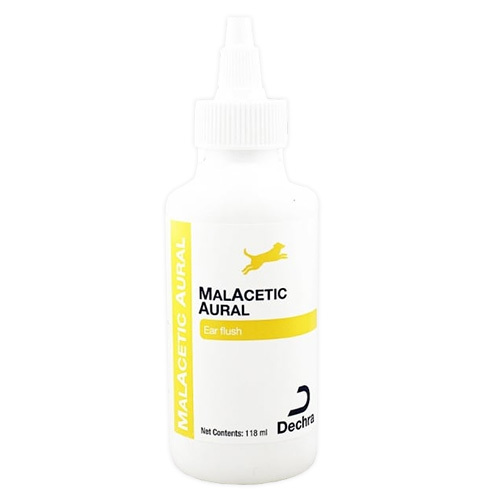 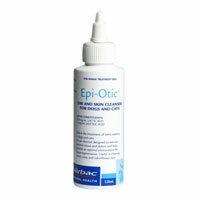 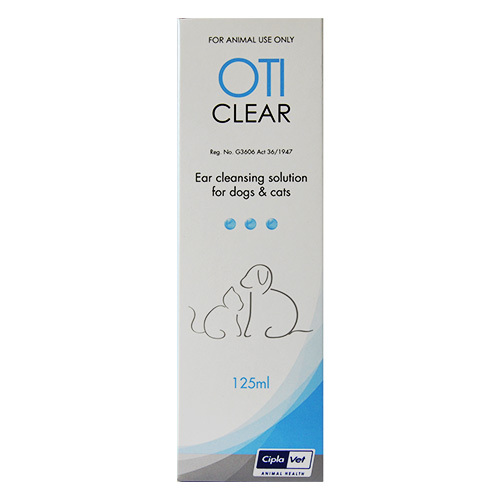 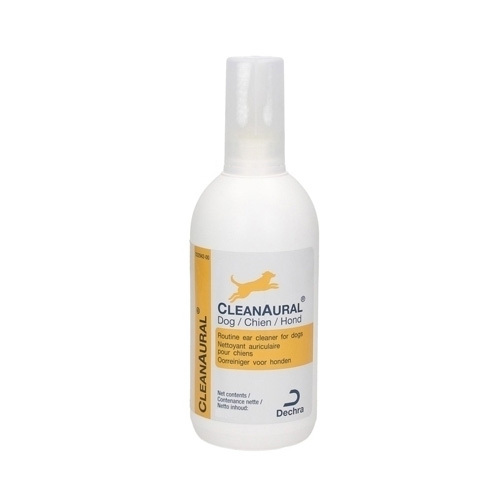 We offer a range of eye care products including cleansers, ophthalmic drops, creams and lotions for puppies, adult dogs, kittens and cats. 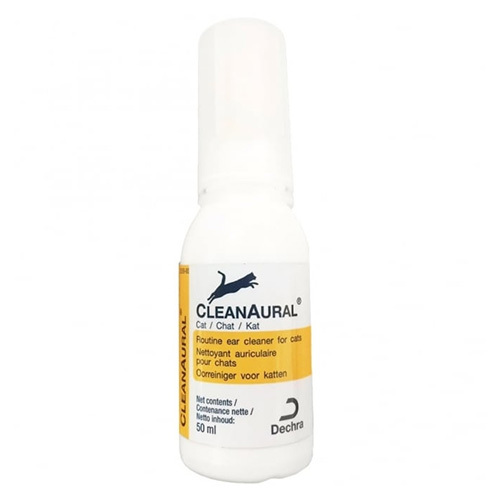 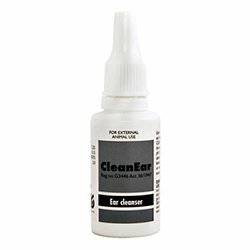 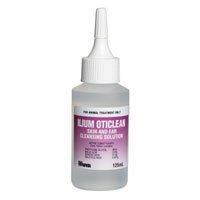 Check out our branded cat supplies for treating eye problems and maintaining ophthalmic health in cats. 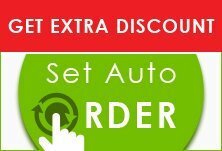 Get the products at discounted rates by checking our special offers.